Jasper Kok was born in the Netherlands, where he obtained a B.S. in physics at Leiden University. He then moved to the United States for graduate school, and obtained his PhD in Applied Physics from the University of Michigan in 2009, for which he received a Distinguished Dissertation Award. He then took an Advanced Study Program postdoctoral fellowship at the National Center for Atmospheric Research, followed by an NSF Climate and Large-Scale Dynamics postdoctoral fellowship at Cornell University. Jasper joined the faculty at the department of Atmospheric and Oceanic Sciences at UCLA in 2013, was awarded an NSF CAREER grant in 2016, and received tenure in 2017. He is the author of over 40 peer-reviewed articles. Jasper’s research focuses on physical processes of direct relevance to climate and planetary sciences. 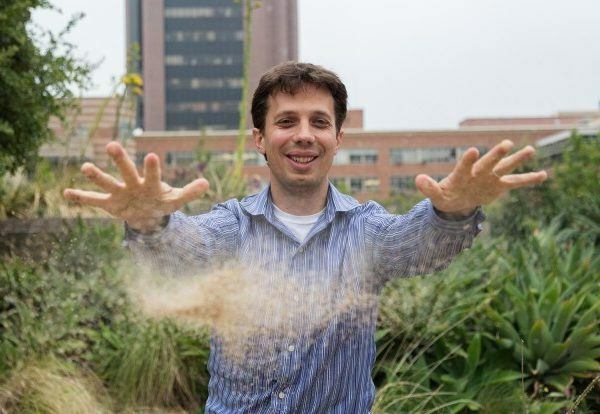 In particular, he has made fundamental advances in understanding the emission and the resulting climate impacts of desert dust, which accounts for the majority of particulate matter by mass in the atmosphere. He has also applied some of these advances to understanding the mysteries of sand transport and dust emission in Mars’ dilute atmosphere and on Saturn’s fascinatingly Earth-like moon Titan. 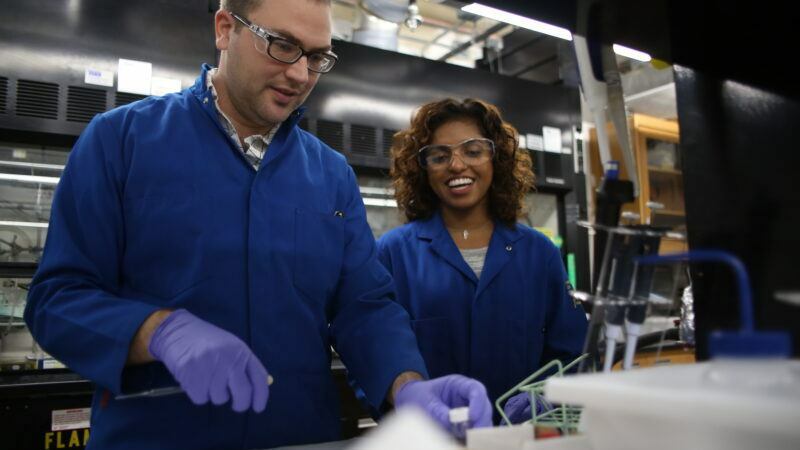 This program in the Atmospheric and Oceanic Sciences combines UCLA’s Learning Assistant (LA) program (https://ceils.ucla.edu/learningassistants/) with structured undergraduate research experiences and outreach to local high schools. The program is currently under development.